With more than 2000 completed projects since 1988, this list does not include each and every installation. Instead, we’ve elected to display a range of representative projects. If your venue is equipped with Protech gear and you’d like your space to appear here, please contact us! Please select a state to view projects in your area. Searchable list of international projects coming soon. Nestled like a gem between the majestic Cascade Mountains and rugged Oregon coast, Eugene has small town charm and big city sparkle. These elements combine perfectly to form a real community with a thriving and eclectic arts scene. 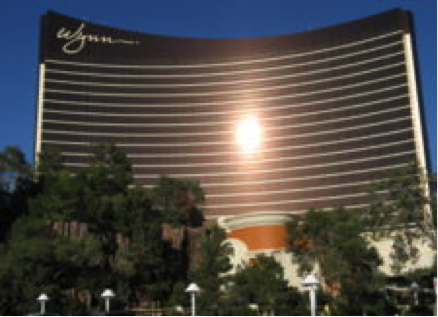 Wynn Las Vegas, is a casino resort located on the Las Vegas Strip. 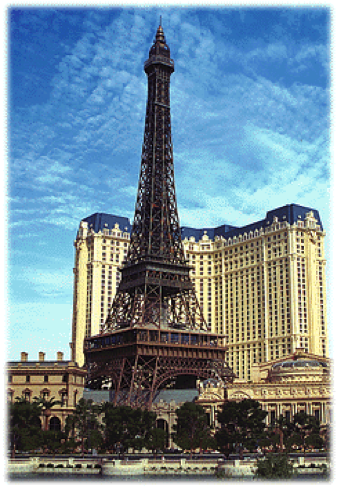 The resort covers 215 acres and is one of the tallest buildings in Las Vegas, towering 50 stories over the Strip. The Le Reve Theater at the Wynn Las Vegas is a round, domed theater, the first of its kind in Las Vegas. In addition to the Wynn Showroom and Le Reve Theatre, the Wynn Las Vegas is also home to the 1,200 seat, Broadway Theatre. Le Theatre Des Arts – Paris Hotel has been named one of the most stunning venues to see a live performance in the world. 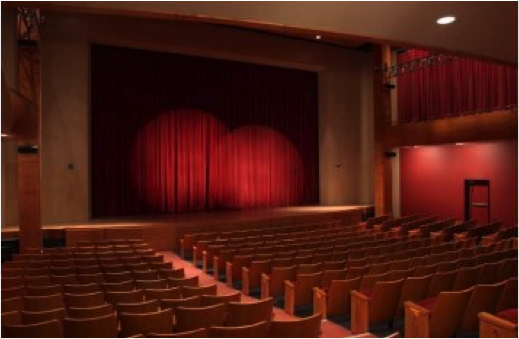 The unique atmosphere of the locale will leave the crowd entranced while every seat in the 1,200-capacity space has a amazing view of the show. A remarkably quiet and efficient automated rigging system ensures that every performance is consistently breath taking. Consultant: Jones & Phillips Associates, Inc.
Lincoln Southwest’s theater and music programs have won numerous awards since the school opened in the Fall of 2001. LSW theater took second place in state in the 2004-05 school year for the one-act production, “A Piece of My Heart”. In 2006, Lincoln Southwest Silver Hawk Theater was the first school in the state to receive the “Outstanding School Award” from the Educational Theater Association. Contractor: Protech Theatrical Services, Inc. Built as the Temple Theatre in 1923, the Mother Lode has emerged, after a $3 million dollar renovation, as an opulent and fully equipped performing arts center. 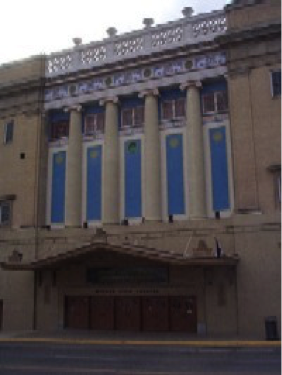 In 1923 the Masonic Bodies built a six-story Masonic Temple and an adjoining 1,200-seat ornate Temple Theatre in which to conduct their ceremonial services. With the Great Depression a decade later, the Masons found it necessary to convert The Temple Theatre into a movie house, thus the Temple Theatre became the Fox Theatre. In 1996, the reconstructed theatre was named The Mother Lode to reflect Butte’s mining heritage as the ‘Richest Hill on Earth. 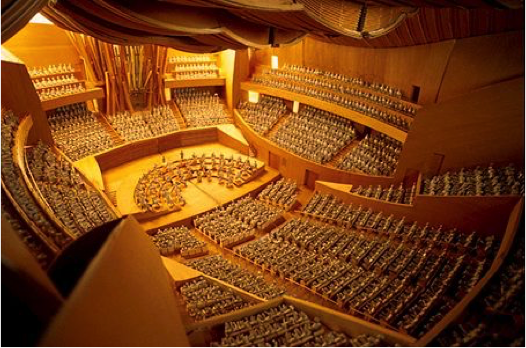 Home to one of the first (and largest) LinkLift platforms in the world, this 2,265-seat concert hall is the the permanent host of the Los Angeles Philharmonic Orchestra. 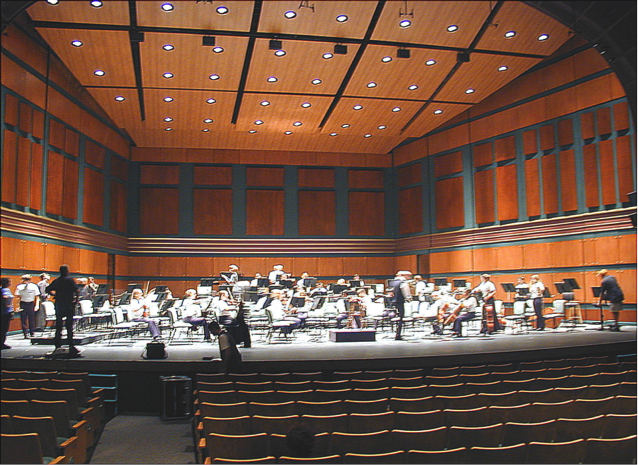 The hall is intended primarily for symphonic music performances; however, other types of music performances can be accommodated on the open stage platform. The grand opening in 2003 remains one of the most successful grand openings of a concert hall in American history. The complicated installation called for thousands of gallons of water to test load on the platform; Protech was specifically thanked for not spilling a single drop. 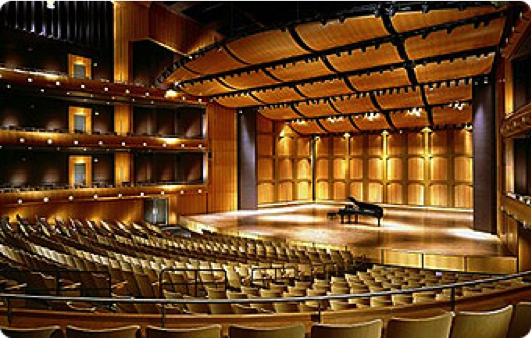 Cal Poly Performing Arts Center is a state-of-the-art facility with incomparable acoustics and rigging which promises a quality performance 100 percent of the time. 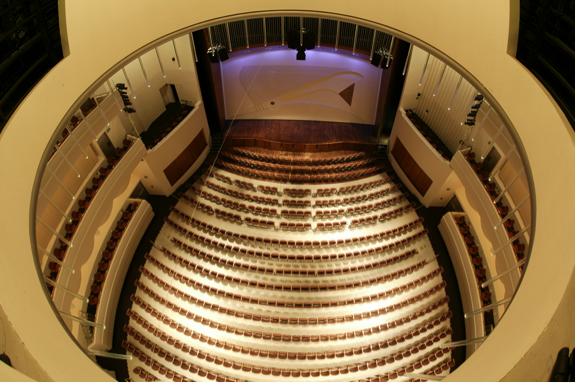 A landmark of Protech’s commitment to excellence, the majestic 1,289-seat Sidney Harman Hall has hosted professional performers including, American Idol finalist Melinda Doolittle and the Philharmonic of Poland. 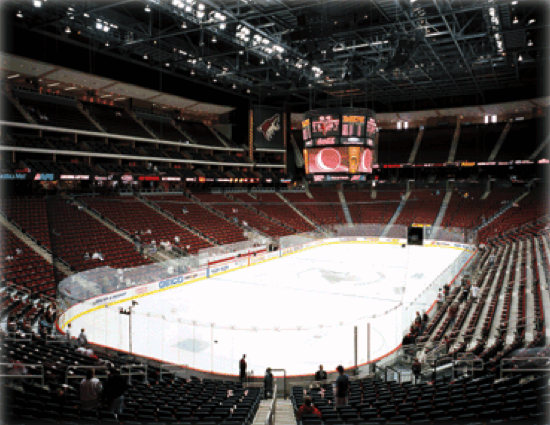 Glendale Arena is the new home of the Phoenix Coyotes ice hockey team and the Arizona Sting professional indoor lacrosse team. Glendale Arena is located in the city of Glendale, Arizona on the west side of the Phoenix Metropolitan area, which is commonly referred to as “the Valley.” Glendale is Arizona’s 4th largest city (behind only Phoenix, Tucson, and Mesa).